Saudi Arabia's king granted women seats on the country's top advisory council for the first time giving them a long-awaited toehold in the ultraconservative kingdom's male-dominated political system. 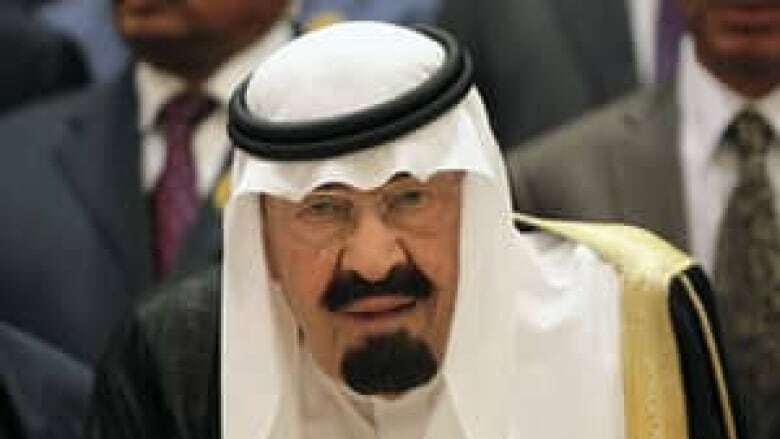 King Abdullah's decrees come against the backdrop of heavy restrictions on women, who are not allowed to travel, work, study abroad, marry, get divorced or gain admittance to a public hospital without permission from a male guardian. Recently, airport authorities were instructed to send text messages to the phones of male guardians — husbands, fathers or brothers — with information about the movements of their wives, daughters or sisters. "The decision is good but women issues are still hanging," said Wajeha al-Hawidar, a prominent Saudi female activist. "For normal women, there are so many laws and measures that must be suspended or amended for women to be dealt with as grown-ups and adults, without a mandate from guardians." "Men can finally respect women when they see them playing a [traditional] male role," she said. The nation's official news agency said the king issued two royal decrees on Friday granting women 30 seats on the Shura Council, which has 150 members plus a president. The council reviews laws and questions ministers, but does not have legislative powers. All members are appointed by the king and serve four-year terms. Since 2006, women have been appointed only as advisers to the body. The king has made incremental steps toward reform but appeared to be treading carefully to avoid angering powerful religious clerics, among them the country's grand mufti who most recently spoke out against the mixing of genders last week. In modern Saudi Arabia, which is the birthplace of Islam and the home of its holiest sites, the governing Al Saud family supports the clerics and the clerics support the family's rule. According to the decrees, the female council members must be "committed to Islamic Shariah disciplines without any violations" and be "restrained by the religious veil." The veil in Saudi Arabia typically refers to a full face covering, also known as a niqab. The decrees also specified the women will be entering the council building from special gates, will sit in reserved seats and pray in segregated areas. Earlier, officials said male and female council members would be separated by a screen and would communicate on an internal network. The Inter-Parliamentary Union, an international organization of parliaments, commended the move as "another step forward" for women's political rights in Saudi Arabia. 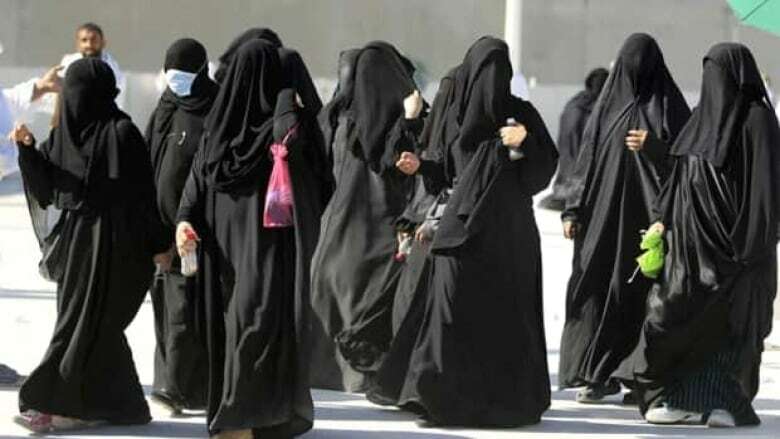 Although the council does not have law-making powers, the IPU said the 20 per cent quota given to women in the Shura Council makes Saudi Arabia the fourth highest in the Arab region in terms of women's political participation in parliament. Rights advocates have demanded the kingdom give women more of a voice as many step up challenges to the country's religious establishment, which adheres to Wahhabism, one of the strictest interpretations of sharia law in Islam. Several women defied a ban in the kingdom on driving last year. Wahhabism, well known for its adherence to strict segregation of the sexes, insists on ideological purity and calls for punishments, such as beheadings and hand amputations, for specific crimes. Under the law, clerics sit as judges in courts and religious police prevent single or unrelated men and women from mixing. In the kingdom, unrelated couples, for example, can be punished for being alone in the same car or having a cup of coffee in public. Many Saudis observe such segregation even at home, where they have separate living rooms for male and female guests. In 2009, King Abdullah inaugurated the first university where male and female students share classes. He also granted women the right to run for office in the 2015 municipal elections, which is the only open election in the country. Women will not need a male guardian's approval to run or vote.